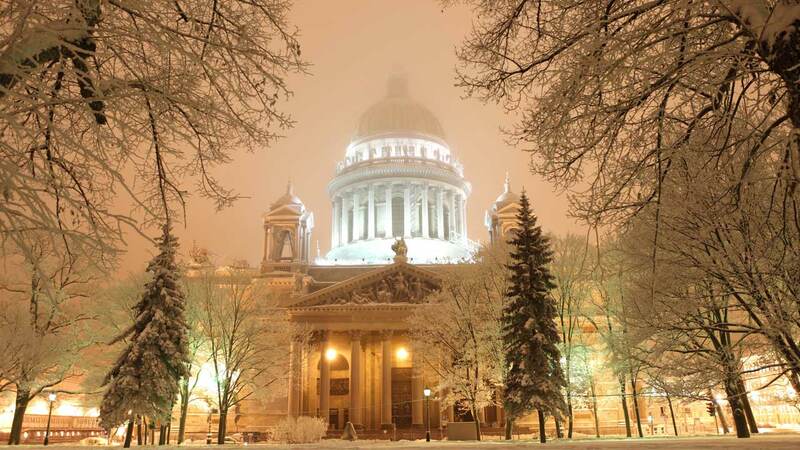 Every tour to Russia cannot be imagine without visiting its Northern Capital – St. Petersburg. St. Petersburg is located on the banks of the Neva river deltas and the coast of the Gulf of Finland. Since its foundation it was built and developed as a port city. Due to proximity to the Europian Countries borders visiting of this beautiful city never been so easy. 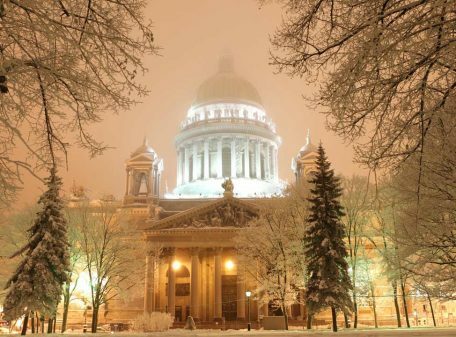 8-days St. Petersburg tour is one of the most popular travel choices. The city was founded by Peter I in 1703 as a “Window to Europe”. The most progressive people of that time come to develop this city and results you can see now. The Ultimate St. Petersburg Tour is a perfect chance to discover this city from different points of view. 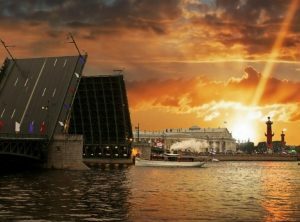 The tour covers all main sightseeing in Saint Petersburg. You would see the Residence of the last russian Emperors, State Hermitage, many beautiful palaces, visit city-fortress of Kronstadt, Kotlin island, the medieval city of Vyborg, excursion to Tsarskoye Selo and Pavlovsk. 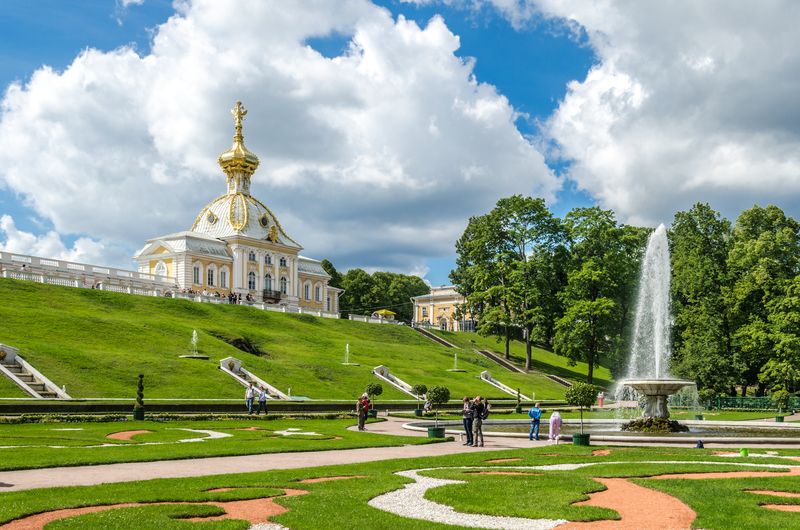 Excursion tour program also includes an introduction to the parade center of St. Petersburg, which stretches on the islands of the Neva delta, with its sea frontage, visiting suburban imperial residences – Tsarskoye Selo and Pavlovsk, boat trips from the “Capital of fountains” – Peterhof. Meeting tourists at the railway station or the airport. Accommodation. From 9:00 to 13:00 meeting with the representative of the travel agency in the hotel lobby. Acquisition of additional excursions. 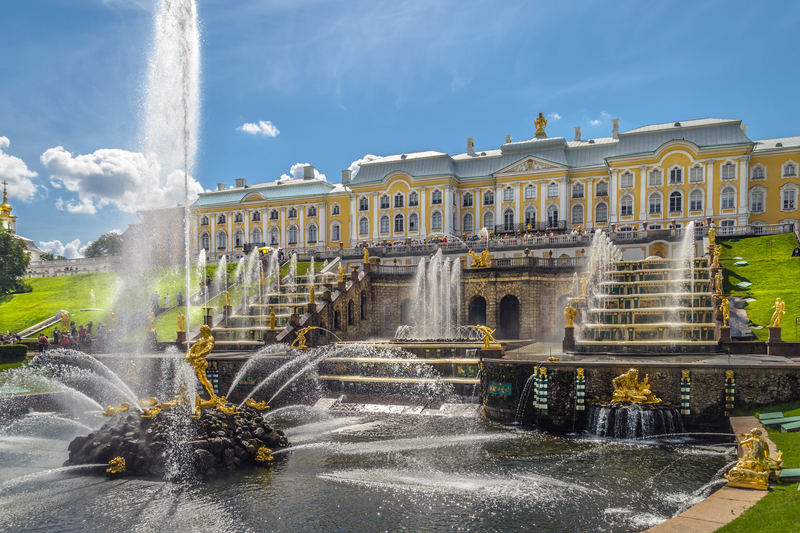 13:00 – Excursion “Palaces of St. Petersburg and their owners” with a visit to the Hermitage. Introduction to the ensemble of Palace Square. Boat tour on the rivers and canals of “Venice of the North”. 10:00. Excursion to the city-fortress of Kronstadt “Russian stronghold on the Baltic Sea.” On the way to Kronstadt passing along the unique hydraulic St. Petersburg Dam. For additional fee: excursion to the Yusupov Palace. Cost: adults – 800 rubles, students / pupils – 700 rubles, children up to 7 years – 600 rubles. For additional fee: bus tour “White Nights”. Duration – 3.5 hours (~ from 23.00 to 02.30). Beginning and end of the tour at the hotel. Price of the tour: adults / students – 700 rubles, students – 600 rubles, children up to 7 years – 550 rubles. 10:00. Excursion to Peterhof city “On Old Peterhof Road” with a visiting of one of the small palaces or Peterhof Reserve museums. Meeting with fountains ensemble of the Lower Park. Returning to St. Petersburg throught the Gulf of Finland on boat “Meteor” – a high-speed hydrofoil. For additional fee “Temples of Northern Capital” bus tour. Tour ends in the city center. The duration the tour is 4 h. Price of the tour: adults 580 rubles, students – 550 rubles, children up to 7 years – 530 rubles. For additional fee: visiting one of the water theme parks (the price includes a shuttle service to the water park and the entrance ticket). Return to the hotel by yourself. 10:00. Excursion to the ancient city of Vyborg. You will immerse yourself in the unique atmosphere of the medieval city, get acquainted with unique monuments of defensive architecture XIII-XVIII centuries, as well as a magnificent park “Mon Repos” – the estate of the XIX century. Lunch in the cafe. 10:00. Excursion to Tsarskoye Selo and Pavlovsk “Countryside imperial residences” with a visiting of the Catherine and Pavlovsk palaces. Releasing of the hotel rooms. End of the St. Petersburg tour. 9:00. Transfer to Moscow railway station. Letting things in temporary storage. Excursion “St. Petersburg Water World” with a visiting of the multimedia complex “The Universe of Water”. 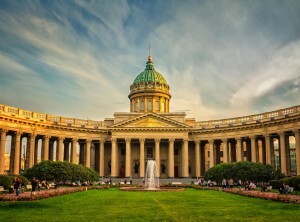 Please connect with us if you want to book Ultimate St. Petersburg Tour via e-mail.